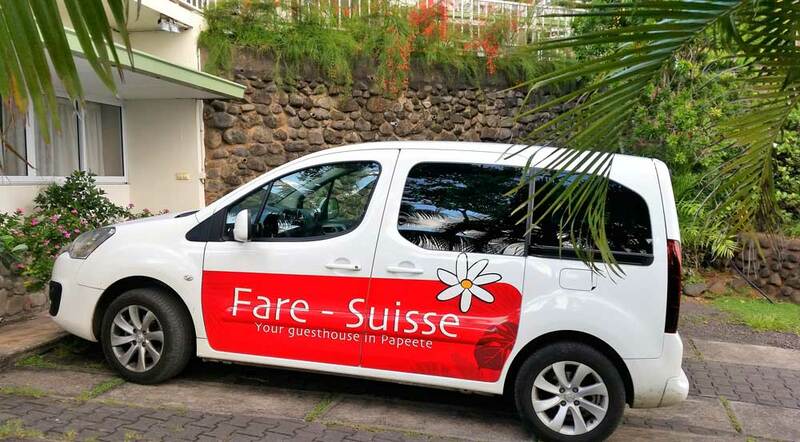 Welcome to Fare Suisse, located in the heart of Papeete in the historic district of Paofai. Our free shuttle will take you to our hotel in less than 15 minutes from the airport or the ferry dock. 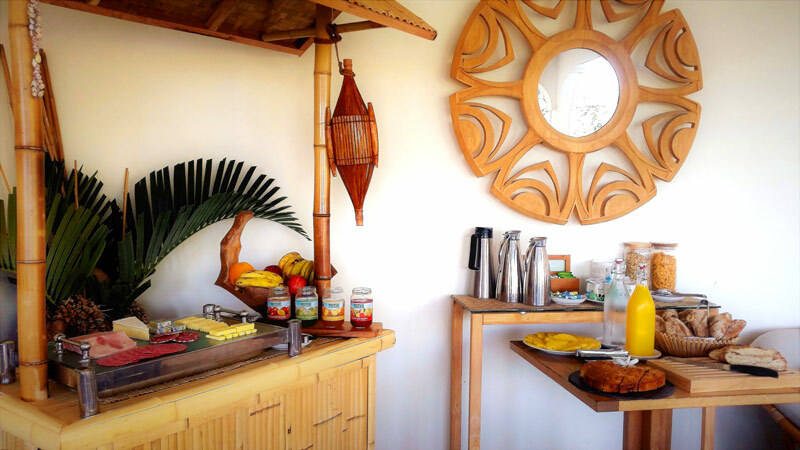 Our air-conditioned rooms with tropical decoration and our homemade breakfast specialties will seduce you. 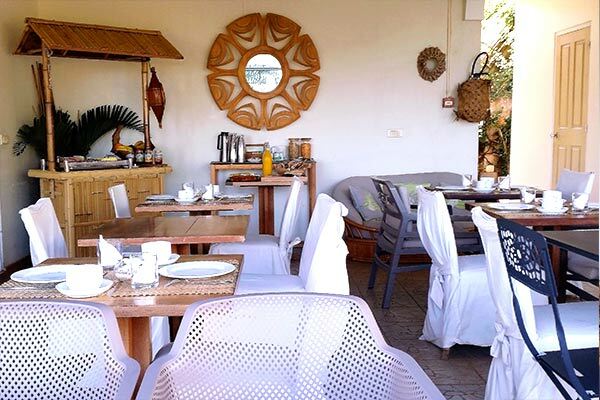 From the terrace you can enjoy a beautiful view of a tropical garden while enjoying free Wi-Fi. The calm of the place and the proximity of the shops and tourist sites of the city will make your Tahitian stopover more enjoyable. 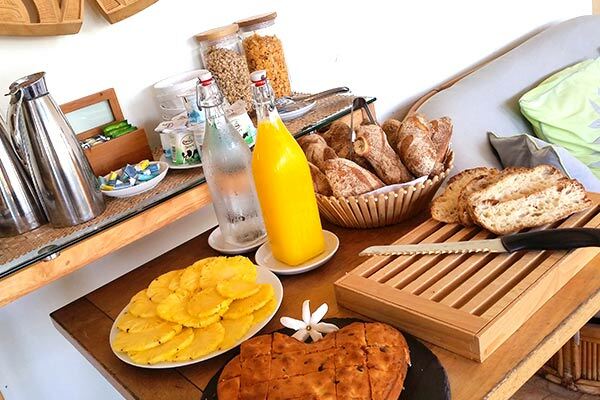 Fare Suisse is a hidden gem amongst guest houses in Tahiti! 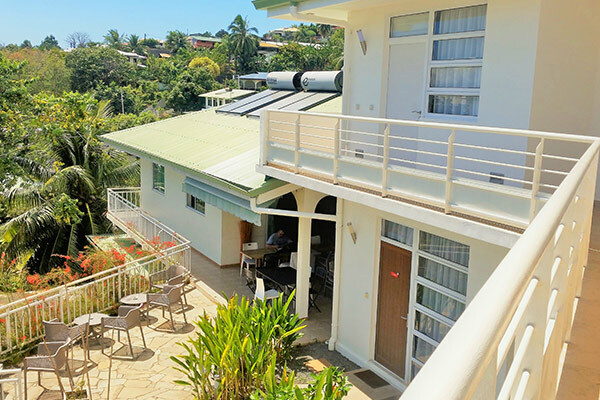 It was very clean with great bathroom & kitchen facilities and free wifi and also very reasonably priced. 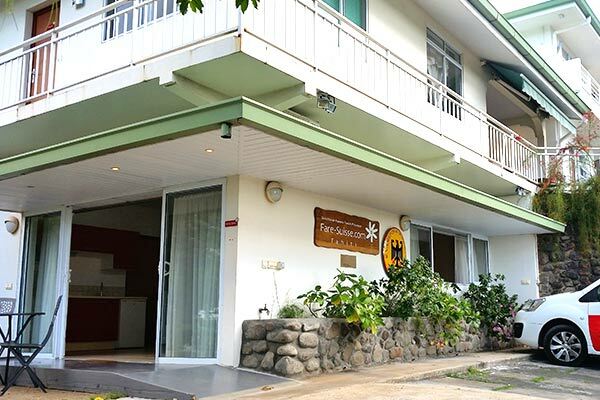 It is very centrally located with only a 10 minute walk into the centre of Papeete. 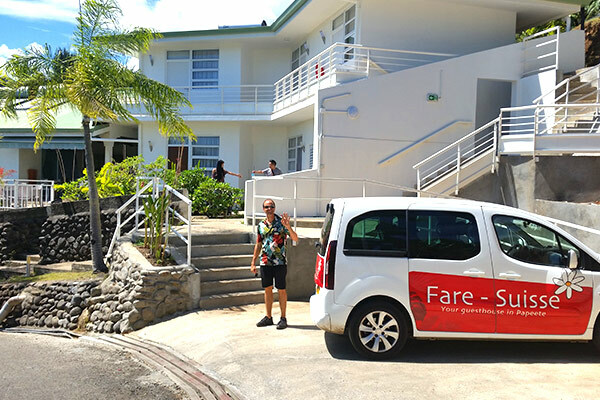 Beni is very helpful and made my stay very comfortable – I look forward to visiting Tahiti again & when I do I will certainly stay at Fare Suisse again. Nice guesthouse in nice sourrounding just a little bit up the hill of Papete with a nice view aqnd nice Garden around. 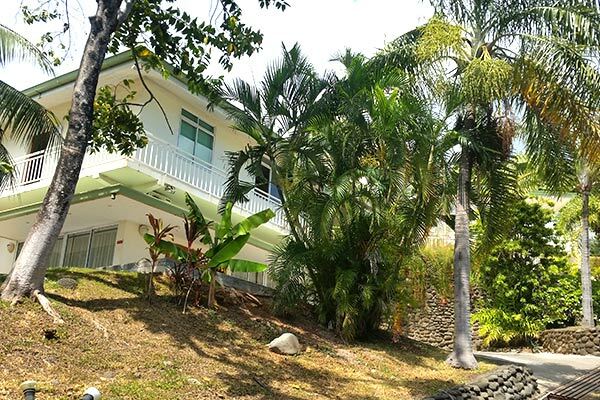 Walking distance to the harbour and downtown about 15 minutes. Offers appartements and shared rooms with a nice teracce and common room and kitchen. Beni is friendly picks you up at the airport, bring you there and informs you about all the possibilities to do in Tahiti. 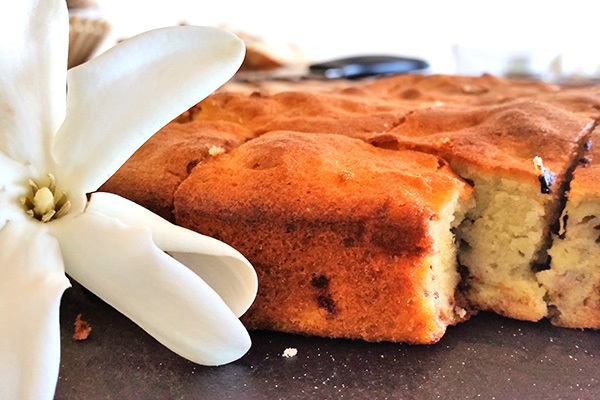 For a short Visit in Thaiti (just an hour boat ride from Moorea) or a stop before going on further to the islands or com back from there, an ideal place to stay. We stayed at Fare-Suisse for 9 nights as part of a 7 month round the world trip and we had a brilliant time. Beni was a fantastic host he collected us from the airport and nothing was too much trouble for him. Fare Suisse is very near to the local supermarket and the kitchen facilities are great to make your own food, and dining out on the veranda is very relaxing and quiet. You can also walk into town if you fancy eating out. We explored the island and caught the ferry to Moorea which is beautiful and well worth a visit. We also hired snorkels and masks from Beni which is a must. I would definitely recommend Fare-Suisse to anyone visiting Tahiti, it’s a hidden treasure and great value for money. We offer a free common shuttle from 06:30am to 11:45pm. To use this service, please send us at least 24 hours in advance the following information : exact arrival time as well as the flight number or the name of the ferry company.